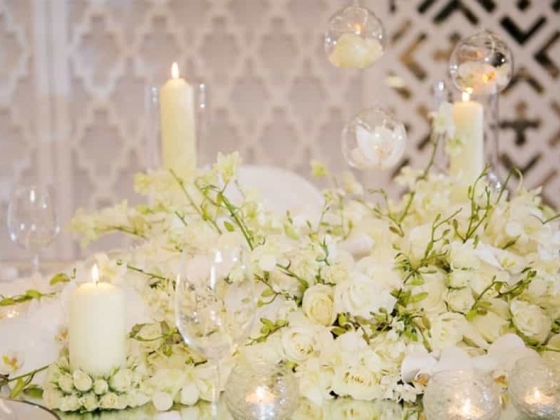 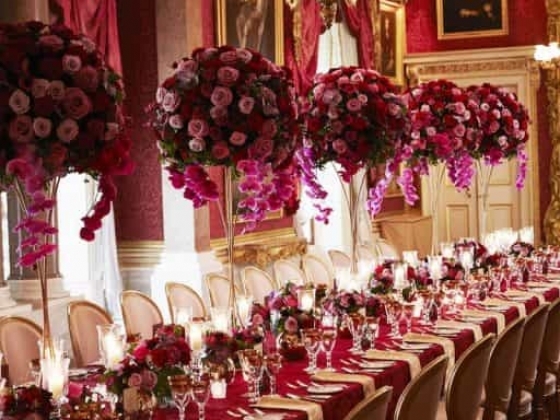 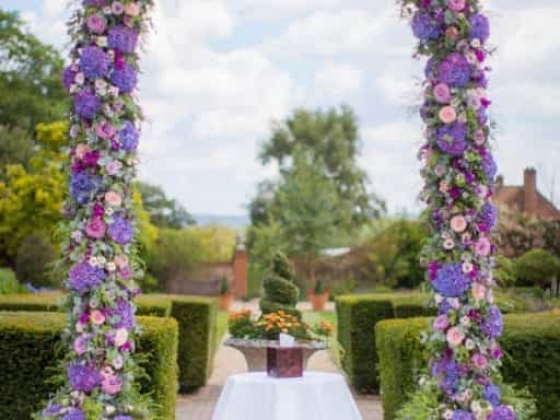 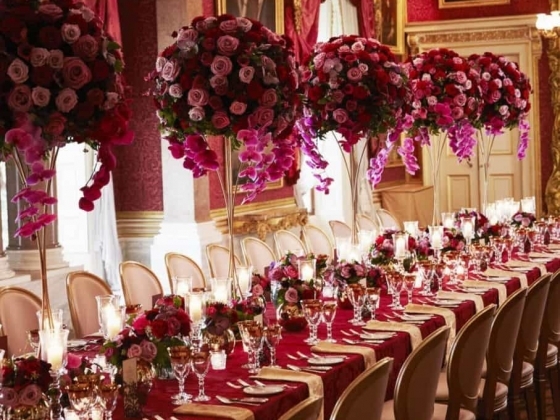 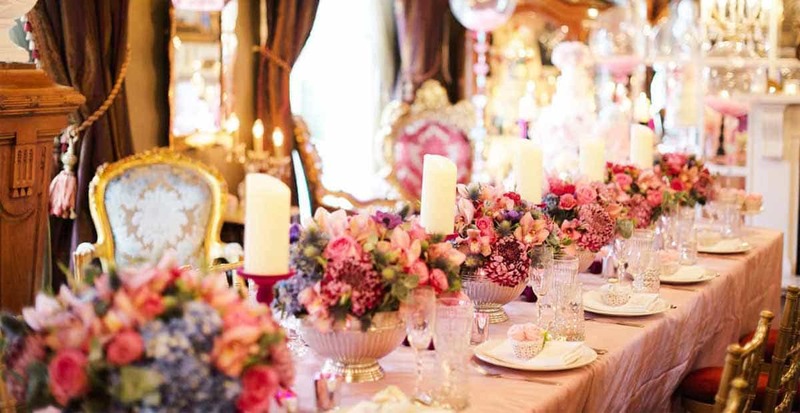 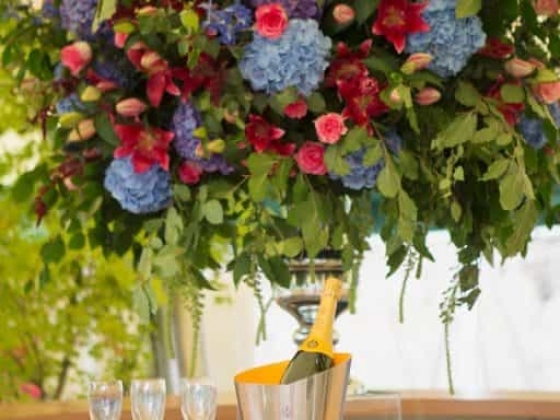 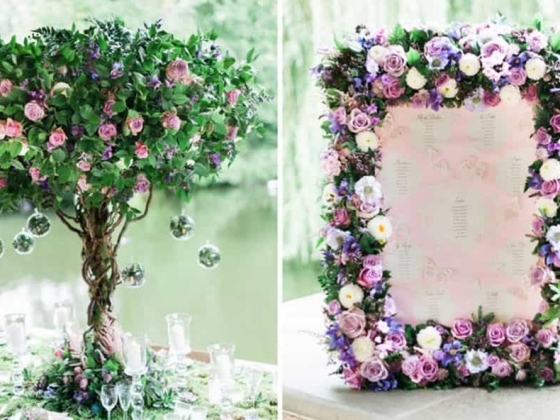 His lavish and abundant use of texture and colour and distinctive vision is known for creating opulent, memorable and dramatic floral displays that transform weddings & events both at home & abroad. 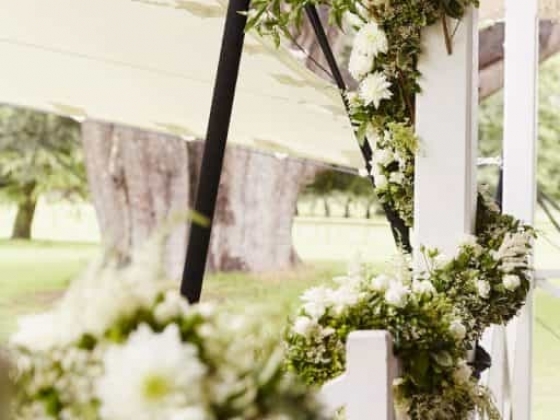 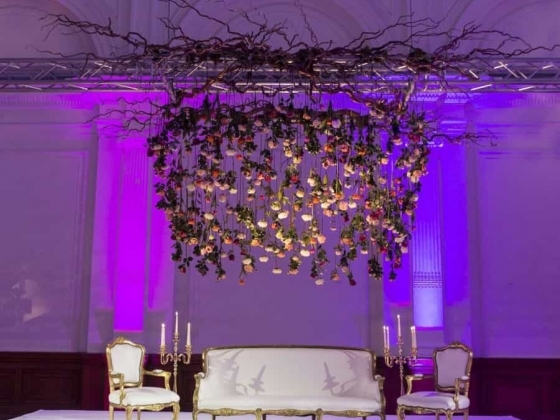 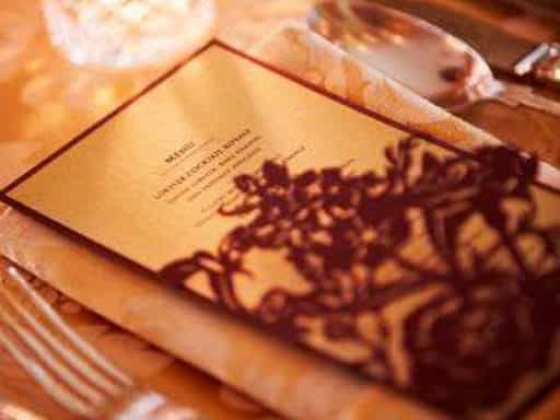 With a background in luxury weddings and events, Larry Walshe has been commissioned by Royal Households, hundreds of brides and grooms both home and abroad and for some of the world’s most discerning brands seeking a unique and creative approach to event design. 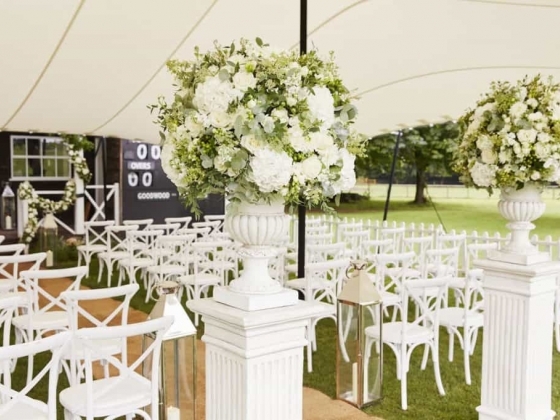 His aim to evoke an emotive reaction and to utterly delight his audience has meant he is constantly creating new concepts and ideas and is fortunate enough to have worked alongside some of the most revered names in the industry. 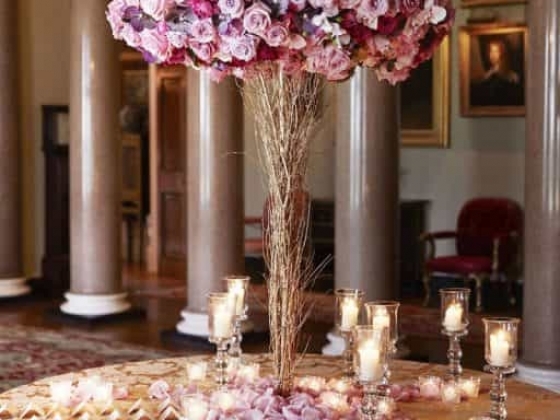 When it comes to your wedding day, we understand that every detail counts so take a bespoke approach to each brief and explore your initial thoughts and ideas to devise one-off, unique creations each and every time. 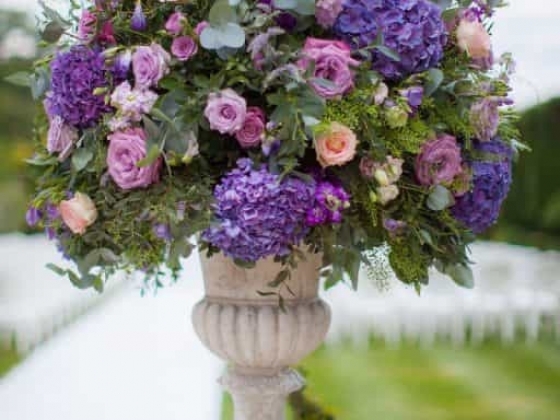 From classical, romantic and understated looks to radical, contemporary and progressive design; our style is to create (whatever that may be)…beautifully. 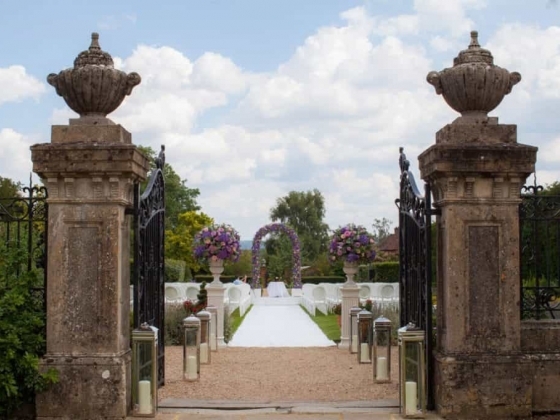 We are constantly inspired by the beauty that surrounds us; through art, fashion, media and the local countryside. 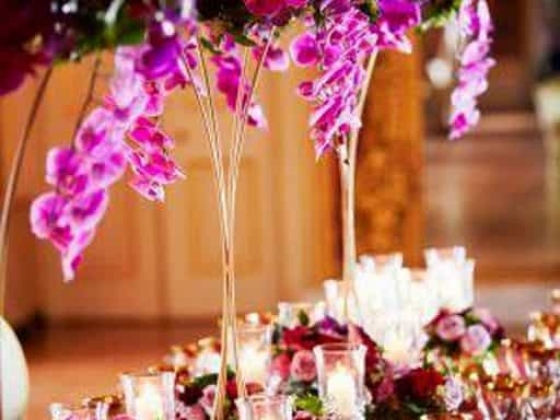 Our love for flowers and all things floral serve as a defining inspiration for our distinctly innovative and luxurious floral creations. 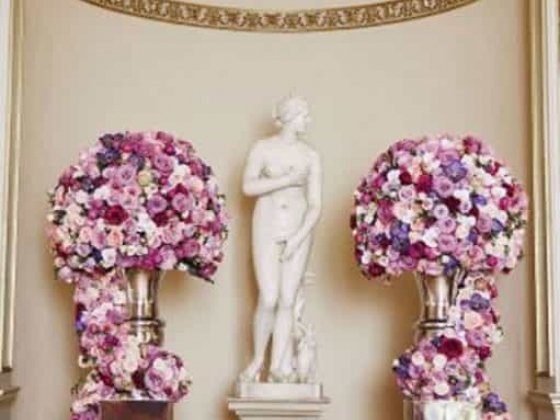 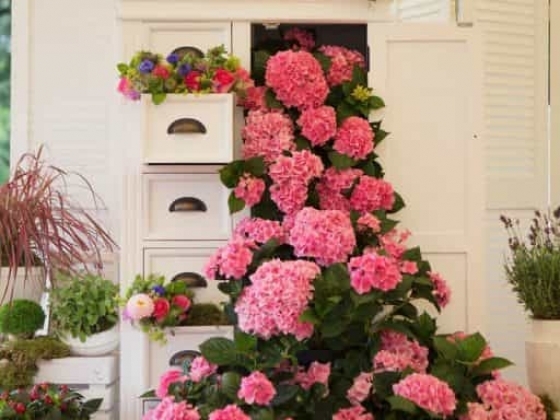 Where possible, we source seasonal flowers and beautiful British blooms to support and maximize our designs. 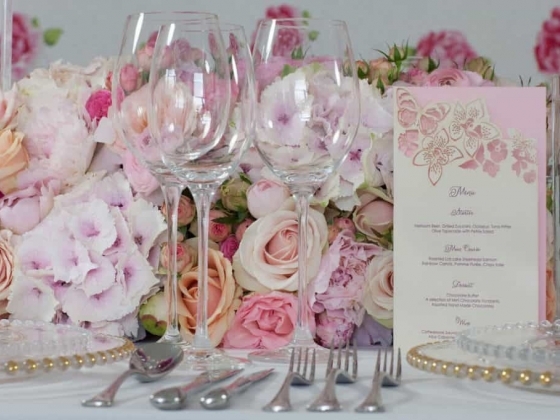 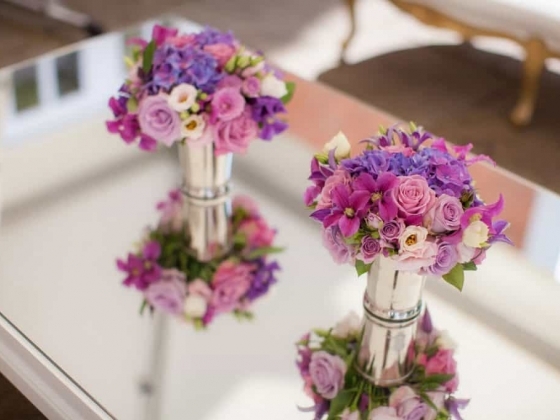 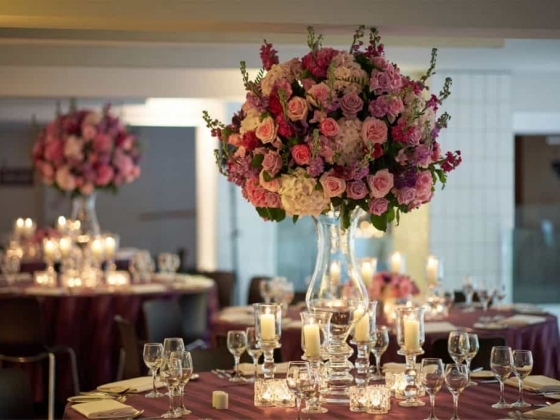 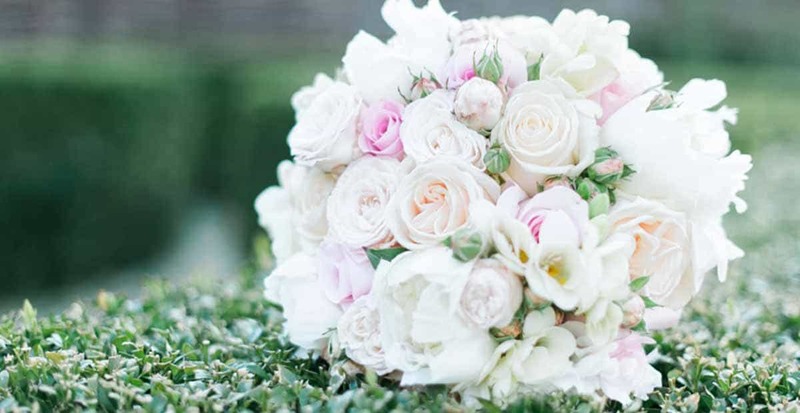 Even to this day, we believe each opportunity to create breathtaking wedding flowers is a privilege; so whether you are planning an intimate wedding with close family or a lavish reception for 500 guests, Larry Walshe Floral Design will work tirelessly to creatively interpret your individual sense of style and ensure your flowers are styled to perfection.